The James Beard Foundation announced the 2015 Restaurant and Chef Awards today. 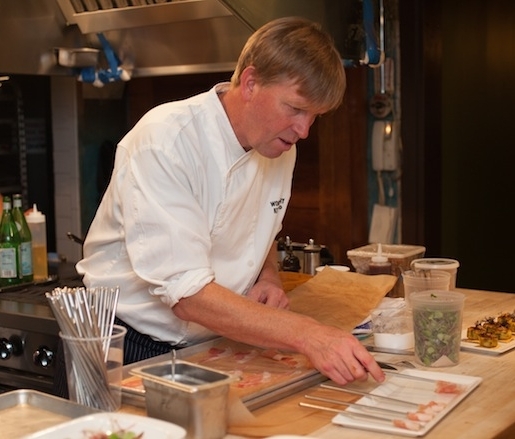 The Best Chef Mid-Atlantic Award went to Spike Gjerde, Woodberry Kitchen in Baltimore. Having eaten there only a few weeks ago I believe it is well deserved. The only other award in our area went to Sally Bell’s Kitchen in Richmond who received an America’s Classics Award.